It’s one thing not to like math — even hating it is a distinct possibility — but it’s quite another to feel you aren’t good at it. This belief can make it difficult to learn and improve, especially when it comes to the SAT® exam. The good news is that being hopelessly bad at math is a very rare affliction; in fact, it’s a myth. 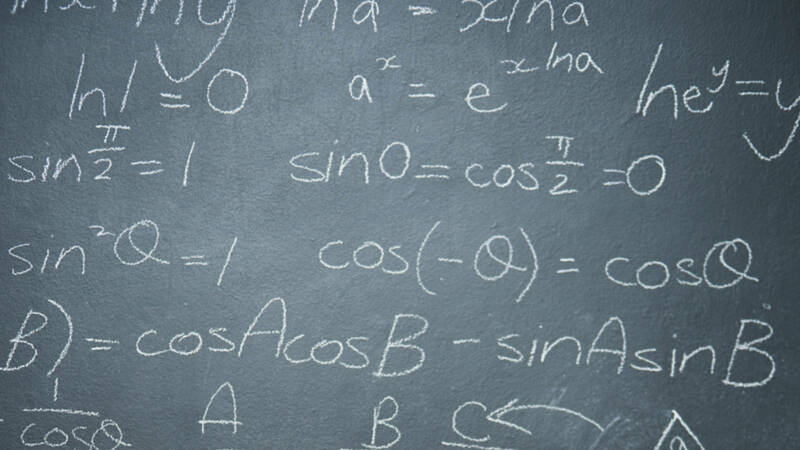 “Many students believe that being good or bad at math is an inherent, fixed character trait,” says Alexander Friedman of Brooklyn Math Tutors. “This belief is usually internalized in early grades and carried with people for life unless some kind of math intervention occurs.” For Friedman, that intervention is instilling a “growth mindset” in his students, helping them to understand that math is a skill that can be improved, often dramatically, with practice. Here’s what he tells his students when it comes to challenging their math fears and surviving the SAT exam. If you’re not preparing for the Math With a Calculator section, then you should not have a calculator out. Aside from it being good to replicate test-room conditions when practicing, Friedman finds the No Calculator section is what trips the most students up. In fact, he recommends not using your calculator for a few months, since we’ve all become too reliant on them. Mastering functions is a surefire way to increase your score. While Friedman admits they can be conceptually difficult, once you understand them, you’ll find the majority of SAT problems involving them are quite easy. “Keep practicing functions — either by yourself or with some help — until you have that ‘aha!’ moment,” he says “It’ll be worth it.” If you’re not sure where to start, Khan Academy’s function tutorial is a good bet. 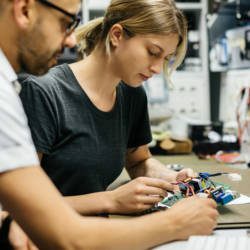 While taking endless practice tests is generally not advised, if you’re focusing specifically on your math score, you may want to consider upping the number you complete. SAT prep classes, especially ones that focus on shortcuts and tricks, may not always be worth it. 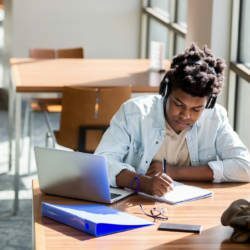 A 2010 study done by the National Association for College Admission Counseling found that following these courses, the average gain in total SAT scores was about 30 points. Friedman believes it’s actually easier to just learn how to solve the SAT math problems through practice, online tutorials or in-person tutoring than try to keep straight all the shortcuts many of these classes teach you. 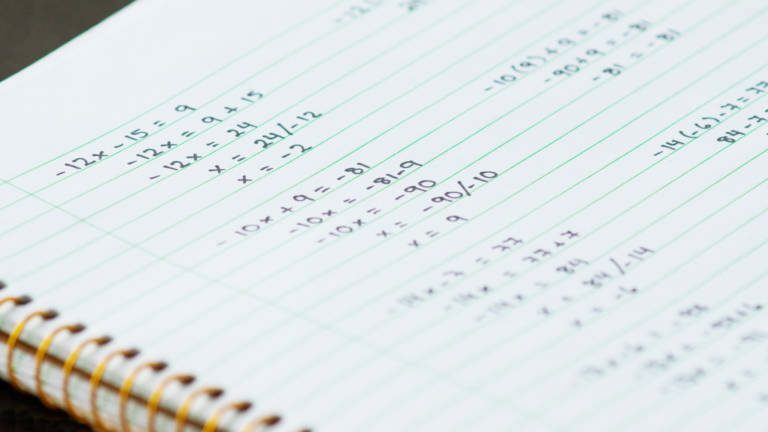 If your goal is to break 700 in math, you’ll want to find a separate source of high-difficulty problems, since most practice tests have only two or three of these questions. Friedman recommends Crush the Test: SAT Math Prep for those problems. “Stress and anxiety hinder higher cognitive function [i.e., math tests], so one of the best ways to do well on the SAT is to frame it as a low-stakes event,” Friedman says. “Ideally, taking the SAT should be boring and somewhat routine.” The best way to do that? Having taken the test so many times that it actually is boring and routine. While learning that the best way to increase your score is through plain old practice may not be what you were hoping to hear, the good news is that practice is something we can all do — no math gene required.